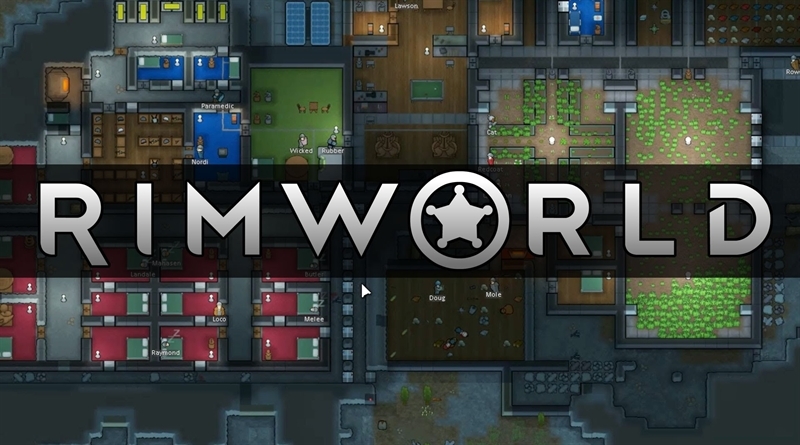 Rimworld is a survival strategy and base-building video game from Ludeon Studios. The game is about construction, management and simulation of an extraterrestrial colony which is made by survivors of the spaceship crash. Rimworld’s story is about distant future where humanity has colonized various alien systems. But, unfortunately, this colonization of alien systems did not pan out good with the invention of a travel system that is faster-than-light. This means that practically every colony is now isolated and left to their own fate. Each and every character in Rimworld has his own story and background that decides how he will function in the game. In Rimworld game you will build structures, gather resources, produce food, trade and develop your colony. The game also supports a very complex tactical combat system. The dynamic A.I. system is one of the most interesting feature of Rimworld. It is responsible for storytelling and it can analyze the map and then generate new story arcs to adjust the drama in a story. In Rimworld Game Walkthrough, we will present you a complete game with beginning to the ending moments of the game including some strategy and gameplay tips for Rimworld Game. The following walkthrough videos are created by BryceCastles, I hope you guys will enjoy it! Watch the remaining walkthrough videos of Rimworld Game on the next page.